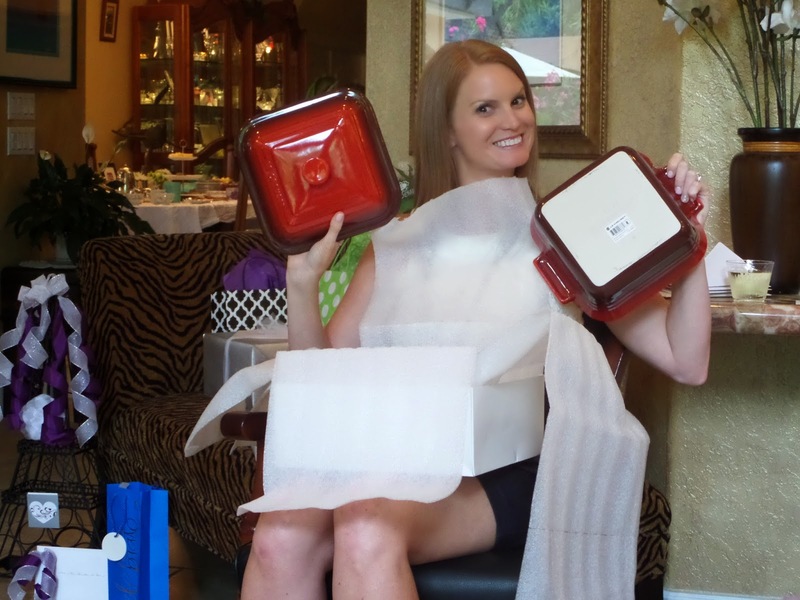 This past weekend, my bridesmaids threw me an amazing bridal shower. 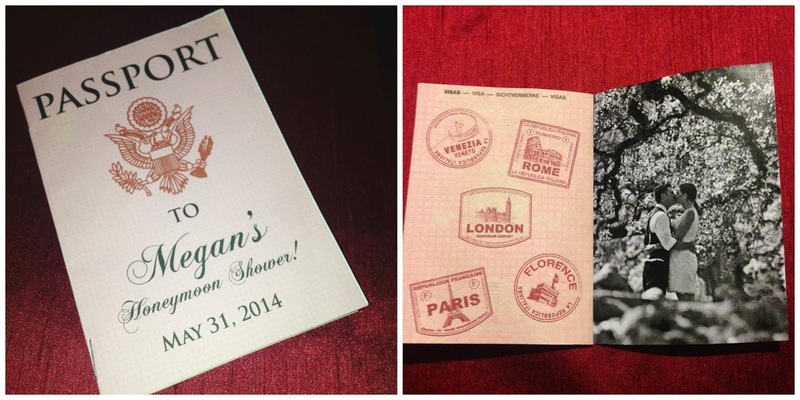 Gabe and I registered for our honeymoon to Europe so they did a shower themed around the countries we are visiting. The invites sent out were passports with each page giving details with the location, info on our honeymoon and where we are registered. 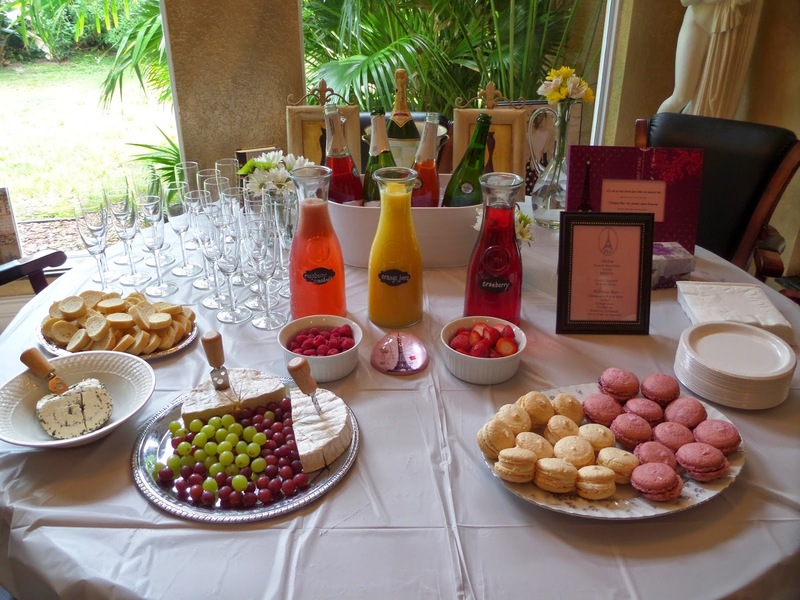 Walking in the doors, we were greeted with the Paris table which featured a mimosa bar with different juices and fruits to make the perfect bubbly drink. Also at this station were macarons, macroons and an assortment of cheeses. The next location was London. Darlynn and my Mom bought china for this station at a second hand store. They bought the various pieces for a total of $7. 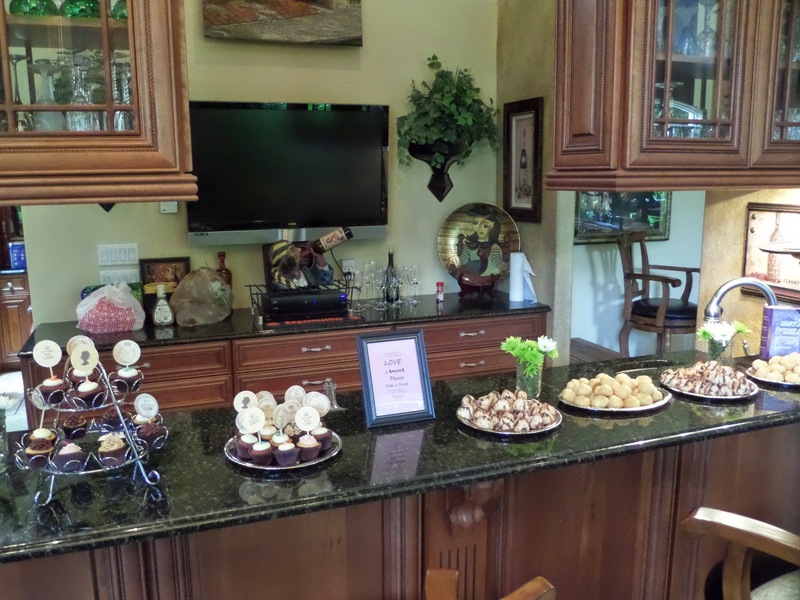 This station was themed as a high-tea service. 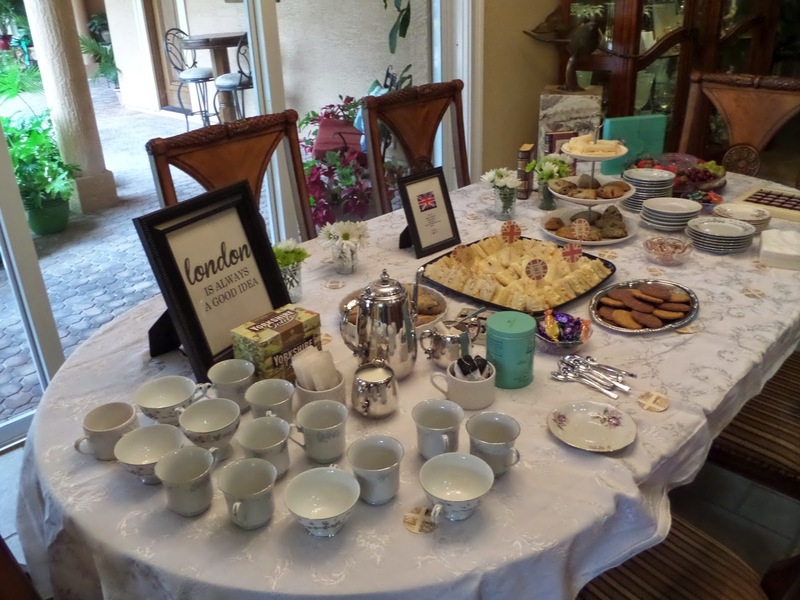 They ordered tea sandwiches from Publix, made scones and had a variety of English teas and chocolates which were actually brought over from England thanks to my future sister-in-laws friend. Next up was Italy. This was a station in the works for over a month. My Mom and I made gallons of homemade limoncello for the shower. It was literally the only thing I was allowed to help with. They also had carafes of red and white wine. 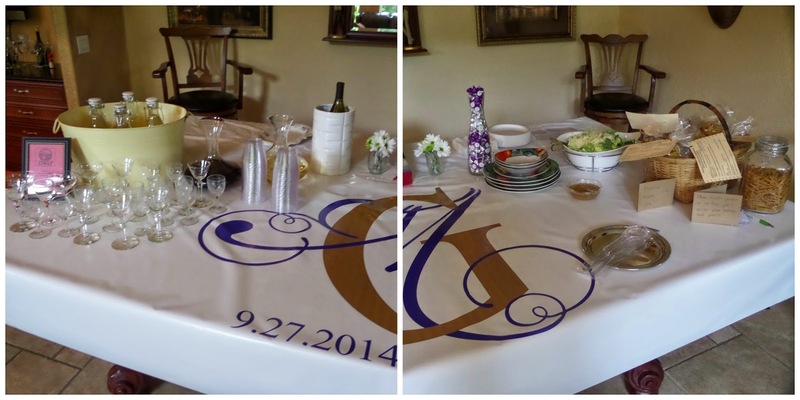 My future father-in-law made me a reusable monogrammed tablecloth with our wedding date. Darlynn made a bulk of vodka sauce for penne ala vodka and a Cesar salad. One of the two games at the party was on this table. I was pretty adamant about not having games that would interrupt the party. So they did guess a guess the amount of pasta in a jar. There were also small bags of pasta with the recipe for penne ala vodka for the guests to take home. My beautiful bridesmaids did an amazing job with everything, including making sure my champagne glass was filled at all times. I have a great group of friends who have been there for me through many life experiences. I was thrilled to have the majority of them join me on this special day. I couldn't finish this post without this silly photo. 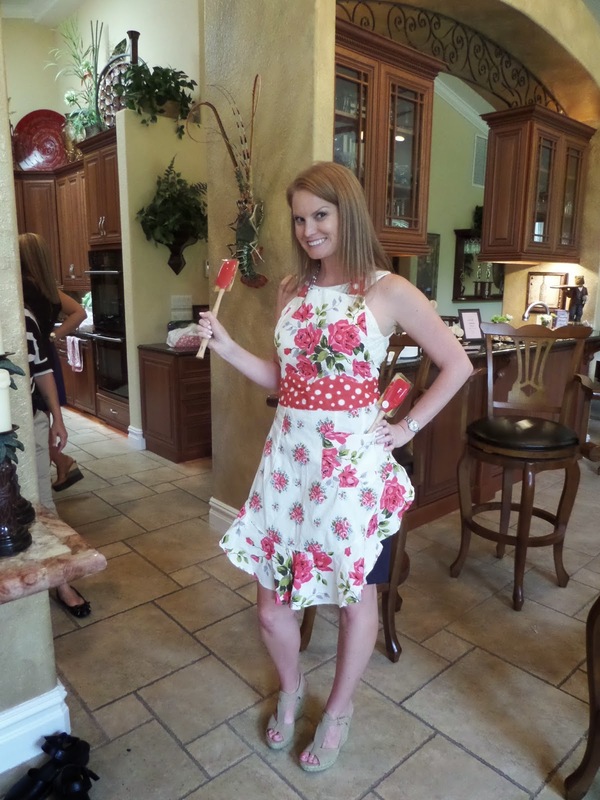 I had a bit too much champagne at this point and was going around spanking people with the spatula. How fun. Love the pic of you with the spatula! SO cute! Seriously love this theme so much that I might have to ummm "borrow" some of the ideas for my shower! 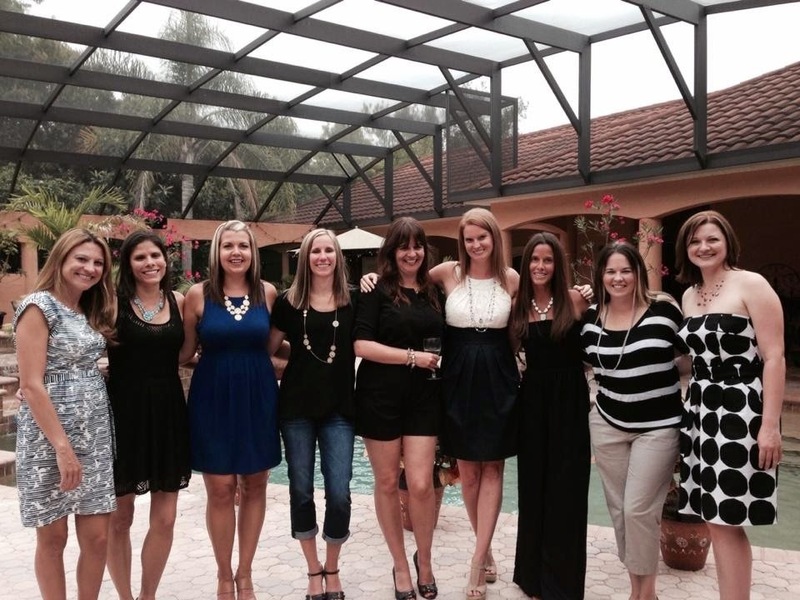 Your bridesmaids did SUCH an awesome job planning out everything perfectly. Really cute pictures too. I so wish I could've been there. We missed your presence for sure! I gave them the suggestion from another website I saw this on and they went with it. I couldn't have done a better job myself!